Wondering what to give LEGO fans this holiday season who seems to have just about every new kit possible? 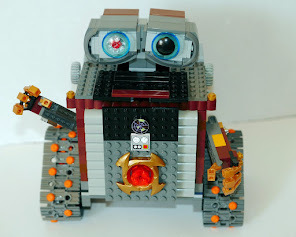 Well, you could give them a bucket of LEGO elements (they could never have enough LEGO elements) or perhaps a new LEGO book. 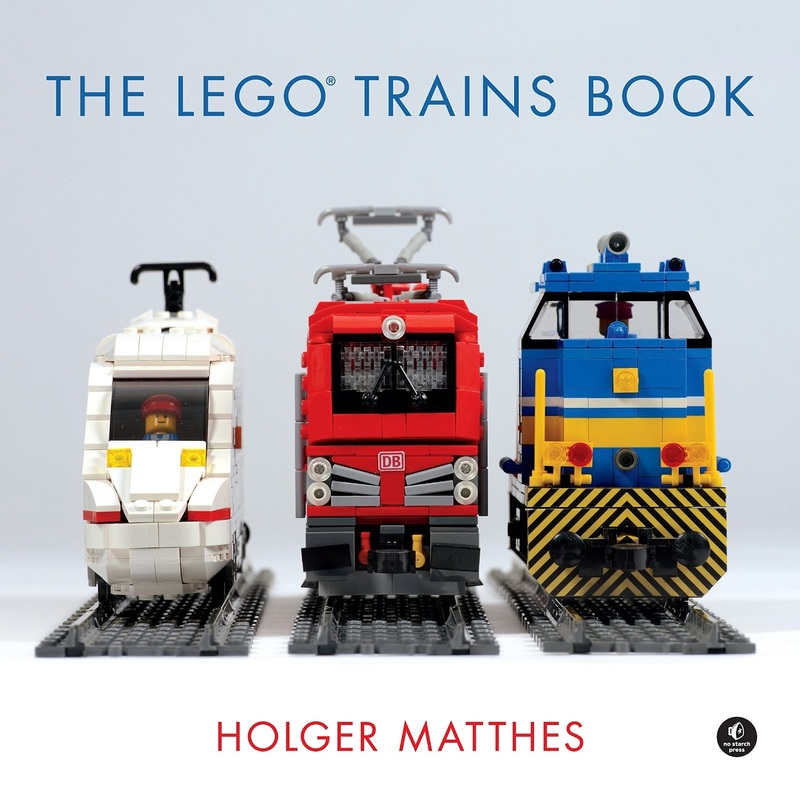 Just in time for the holidays is a new book, The LEGO Train Book by Holger Matthes, No Starch Press, 2017. Holger Matthes has been building with LEGO since 2000. 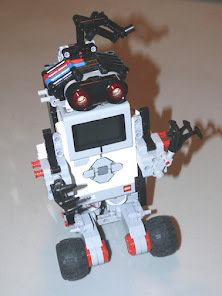 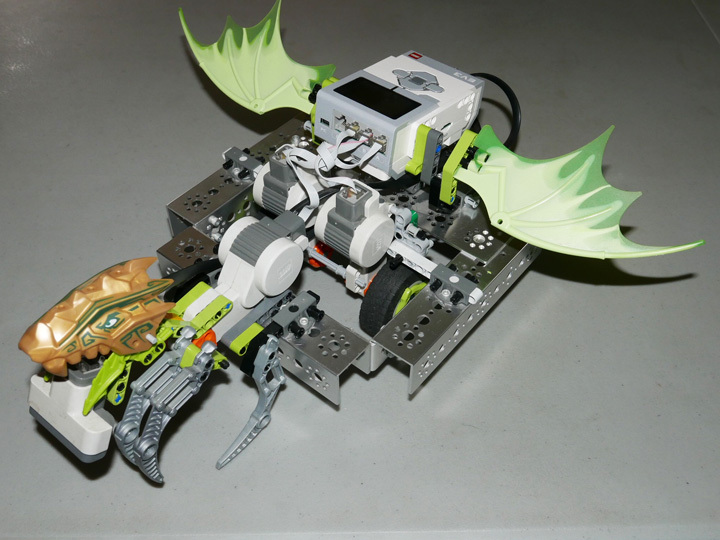 He was involved in the creation of various official LEGO projects such as the Hobby Train set #10183 and frequently presents his models and gives workshops at LEGO exhibitions worldwide. He describes his book as a book "about designing LEGO trains. 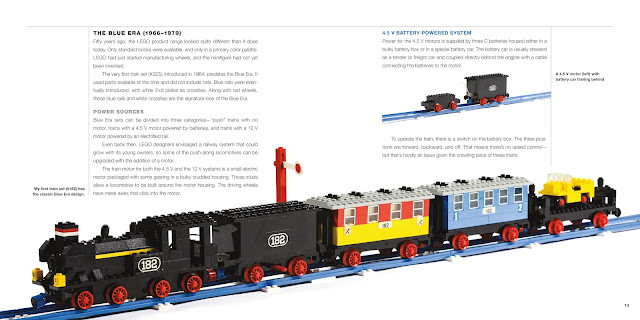 The first part of the book gives an overview of LEGO trains over the different eras, covers some history, and answers questions about how to combine old LEGO trains from the attic with today’s kits. The second part of the book is about building your own LEGO train models, also known as My Own Creations (MOCs) . 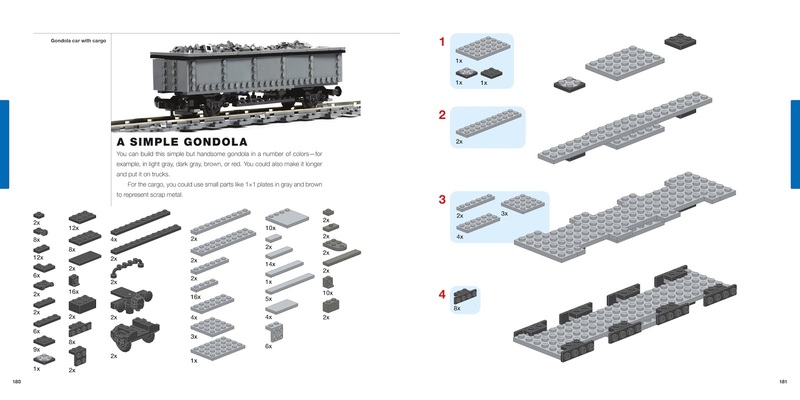 Using my many years of experience building LEGO models, I’ll show you how to create proper train models, covering both the possibilities and the limitations. 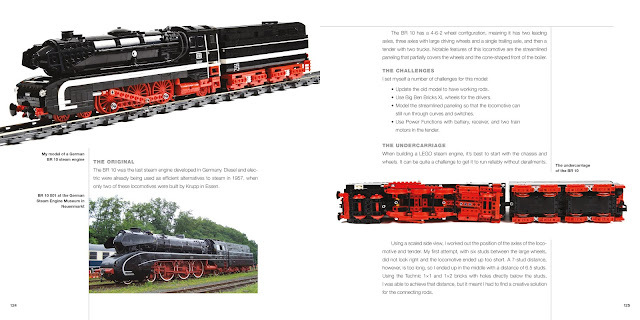 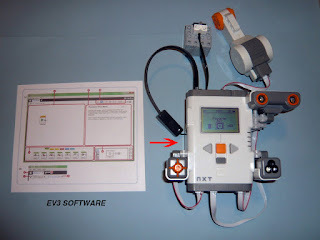 Finally, the book ends with step-by-step building instructions for several models."